The wait is over. 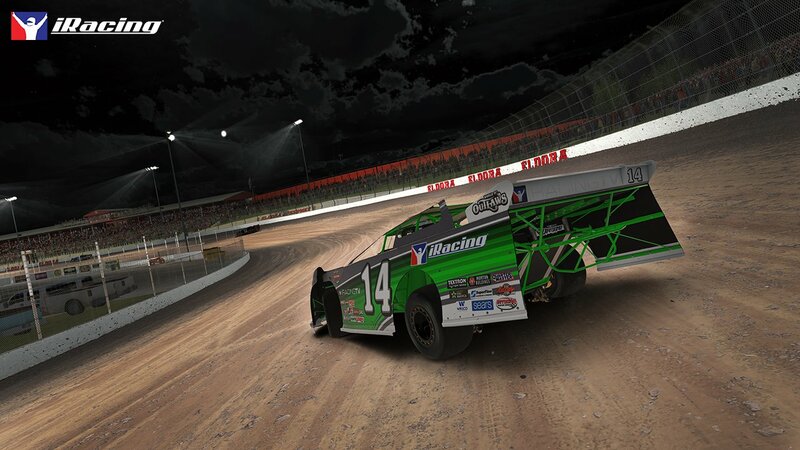 Tomorrow, Wednesday, March 29th, iRacing will deploy the 2017 Season 2 Patch 2 which includes the first part of the highly anticipated Dirt related content for the online racing service. 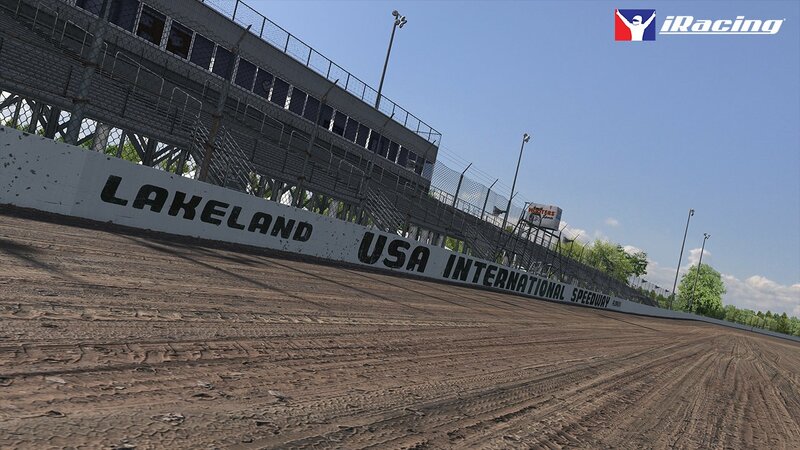 If you want to test drive the dirt winged sprint car and late model during tomorrow’s downtime, you’ll need to pre-order it before 9AM EDT. The same goes for Eldora, Williams Grove, and Volusia. You will be able to test drive any content you have pre-ordered, as well as the Dirt Street Stock, Dirt Legends car, and dirt USA International Speedway.